You will never win this fight unless you decide to use aggressive chemicals such as chlorine, bromine, copper, silver, or ozone to kill algae or bacteria. Unfortunately, the use of these chemicals, at even extremely low concentrations, will also kill fish and plants. We use a system designed by Aquascape, Inc. which integrates a biological filter called a BioFalls (used as the waterfall), a 45 mil EPDM liner which retains the water, and a skimmer which helps remove floating debris and also houses the pump. We add plants, fish and weekly bacteria to help break down ammonia (which is toxic to fish at very low levels) through the Nitrifying Cycle to create a harmonious environment . 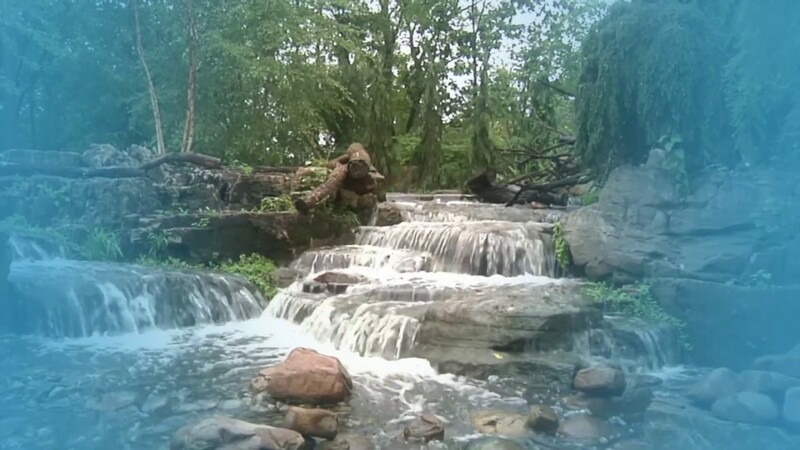 With this system we have installed ponds and waterfalls that are not only natural-looking and in tune with Mother Nature but easy to maintain, durable and crystal clear. To get started with California Aqua Pros on building a Pond of your own simply contact us for a consultation.